GJD is extremely excited to have began our 2018-2019 season with new and returning students! The studio has been filled with so much energy and smiles! GJD IS EXCITED TO BE HOLDING OUR ANNUAL BRING A FRIEND WEEK NEXT WEEK! 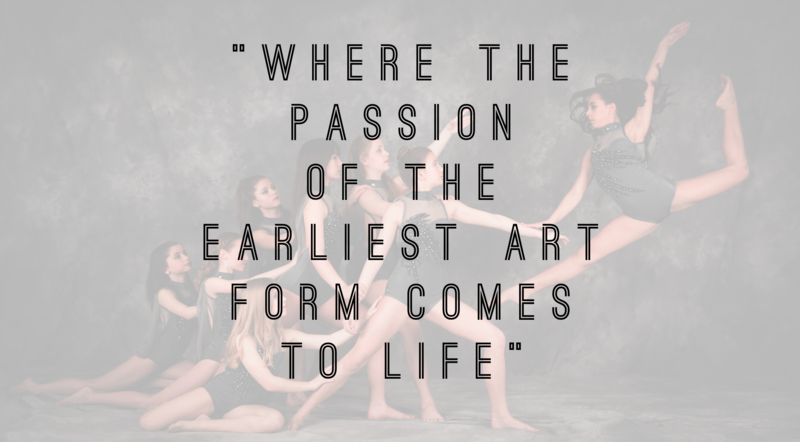 INVITE A FRIEND TO COME SEE WHAT MAKES GRAND JETE SO SPECIAL. 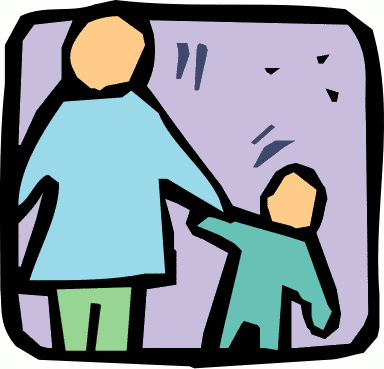 ALL OF OUR FRIENDS MUST HAVE A PARENT/GUARDIAN SIGN A WAIVER IN ORDER TO PARTICIPATE IN CLASS OR THEY CAN SIMPLY VIEW THE CLASS AND WATCH THEIR BESTIE DANCE. PLEASE NOTE ALL COMPETITIVE CLASSES INCLUDING SOLOS/DUOS ARE CLOSED REHEARSALS. 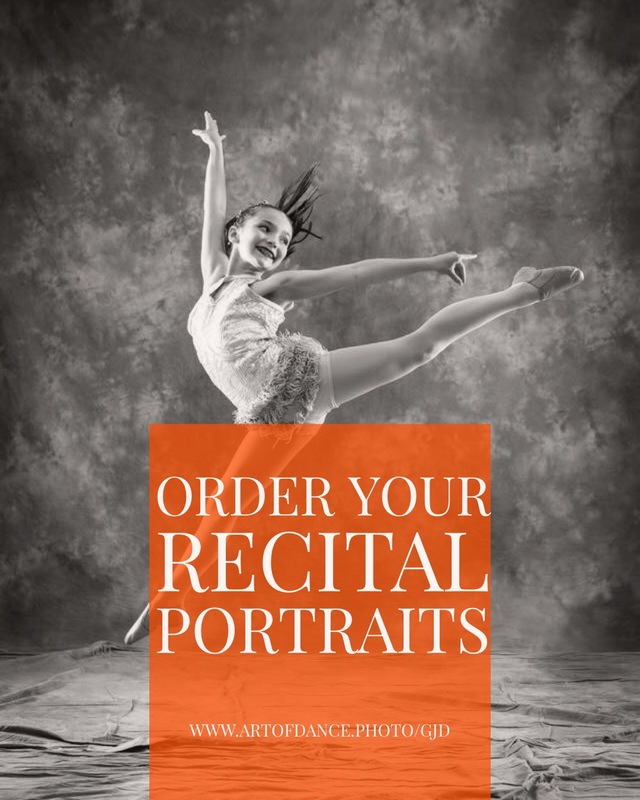 DON'T FORGET TO ORDER YOUR STUDIO PORTRAIT AND RECITAL PHOTOS! ALL PHOTOS WILL BE COMING OFFLINE ON SEPTEMBER 30TH. PLEASE NOTE AFTER THIS DATE THERE WILL BE A $20 REPOSTING CHARGE PER CLASS/NUMBER. If you ordered shoes through Grand Jete before September 5th your orders have arrived. They will be available to pick up in our lobby at our shoe table. All shoes have been labeled with student names for easy pick up. All shoes must be ordered through Grand Jete for the proper styles. Please make sure your dancer or gymnast has the appropriate attire for class. A proper Bun for Ballet, Leotard and pink tights. All Students must have a paper waiver on file prior to their first lesson. Returning students do not need to bring in new waivers. Please print the PDF below and return to our front desk prior to your class time. 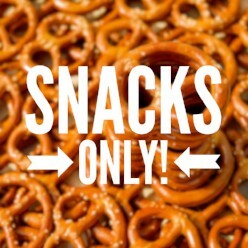 Due to many allergies Grand Jete has limited food products to only small snacks in our lobby. We ask that dancers/gymnasts eat large dinners prior to coming to the studio. We encourage students to bring their own water bottles. GJD does provide water for $1 but may run out during busy weeks. Waters can not be auto withdrawn please send students prepared to purchase water if need be. Please clean up prior to exiting for patrons coming in after you. 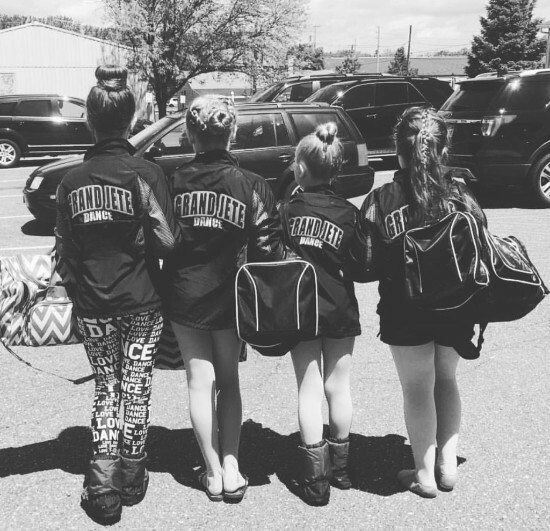 Grand Jete prides itself on being the second home to your dancer/gymnast so please treat our home like yours. 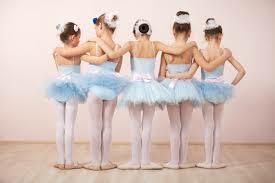 Grand Jete does not offer before and after care for our students. Please make sure drop off and pick up are on time. Please call our office in the case of running a little behind (we understand it can happen sometimes). The studio opens it's doors 15 minutes prior to our first class of the day. Grand Jete offers a quiet area for our Junior/Senior students to do their homework during their scheduled small breaks. This is not a hang out area for students. If you do not have homework you must wait in the lobby for your next class. 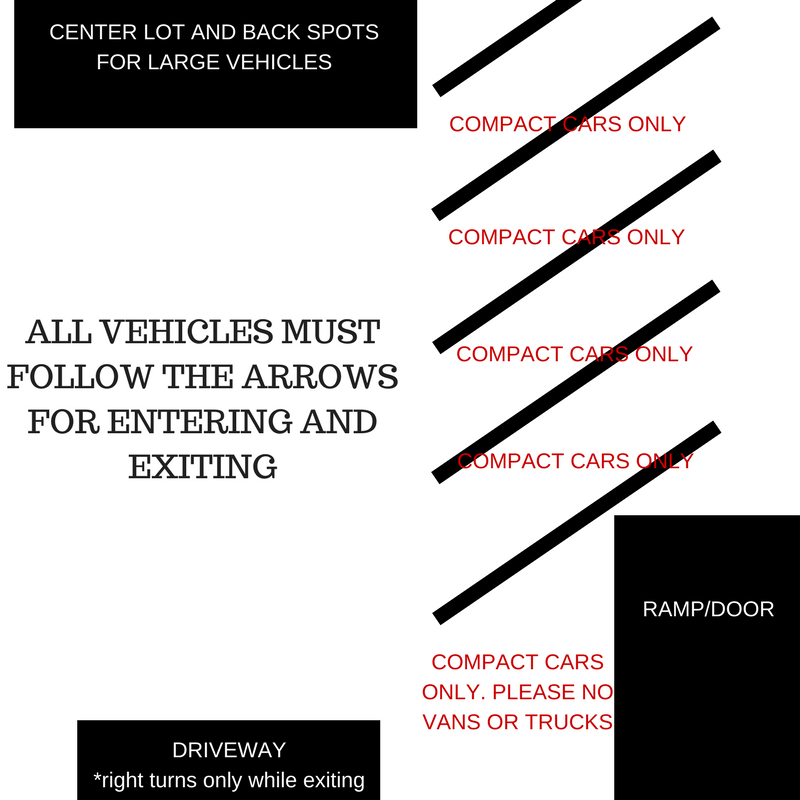 If students have large breaks parents must pick up in between. Dancers must take all of their shoes/belongings with them prior to going to class. Those who utilize this room must wait until classes have finished. This is to limit interruptions in our ongoing classes. Tuition is due the 1st of the month September-June. Late Fees are applied to accounts the 10th of the month. Patrons should have a credit card on file for automatic payment methods. There is a $5 NSF fee for declined payments. 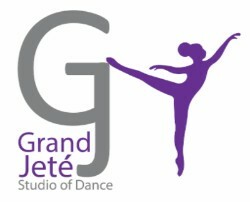 Copyright © 2018 Grand Jeté Studio of Dance, All rights reserved.